Imagine sitting around the dinner table with your closest friends. You’ve just cleared the dishes, and you’re moving on to coffee, or possibly a glass of wine. Someone says, "You’ll never believe what happened to me today. Listen to this..." That’s Arc Stories. 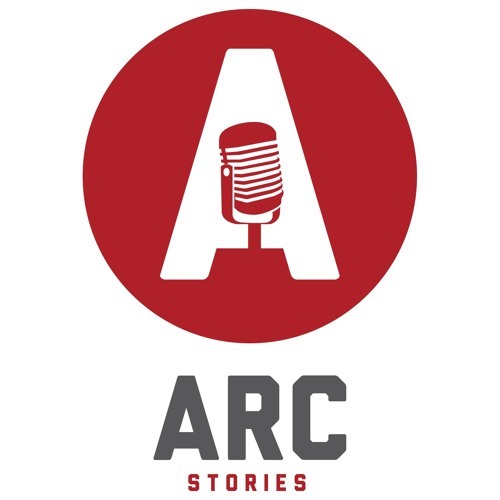 Based in Birmingham, AL and inspired by events like The Moth in NYC, Arc Stories features live storytelling. No notes, no outlines. Just true personal stories told in person in front of a live audience by the people who lived them. Sometimes funny, sometimes moving, and always engaging, Arc Stories brings people together as only good stories can. What’s your story?